The lines may be blurring in terms of what a small drone can do vs what a big drone can do, but still size matters. Should you look for small drones, or is there a large beast out there, a big drone with your name on it? The answer depends on your needs of your flight, and your needs for transportation. Folding drones have really made a difference to size. 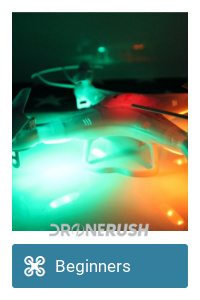 Let’s explore how your needs can best be met, these are the best drones for different tasks, based on size. For the sake of simplicity, I will recommend that there are two main factors in choosing a drone by size. First, ask yourself what you will be carrying, if anything, and how heavy it is. Second, where will you be flying? To be fair, there are many other reasons to consider size of a drone. Maybe you need it to fit in a bag, maybe battery life is a concern, I think you can answer those questions for yourself as we go. Bottom line, you know if you can fit a huge drone in your tiny car or not. On the top end of things, please keep in mind the FAA rule for drone weight. 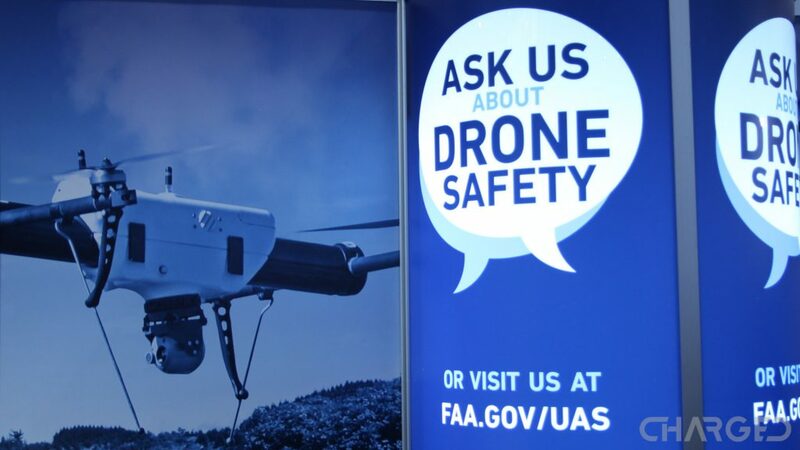 You may not fly a drone with total take-off weight of 55 lbs or more, including payload. Too bad, I’d love to try a little drone snowboarding. Your payload is important, as larger drones are usually more stable for cameras, but small drones fit in backpacks or can fly indoors. Location is important, you wouldn’t want to crash a large drone indoors and you wouldn’t want to lose a small toy drone over the edge of a cliff on a windy day. Keeping things small is great for first time fliers and children. Most all toy-class drones are light-weight, which is nice. However, small does not necessarily mean it’s a toy. 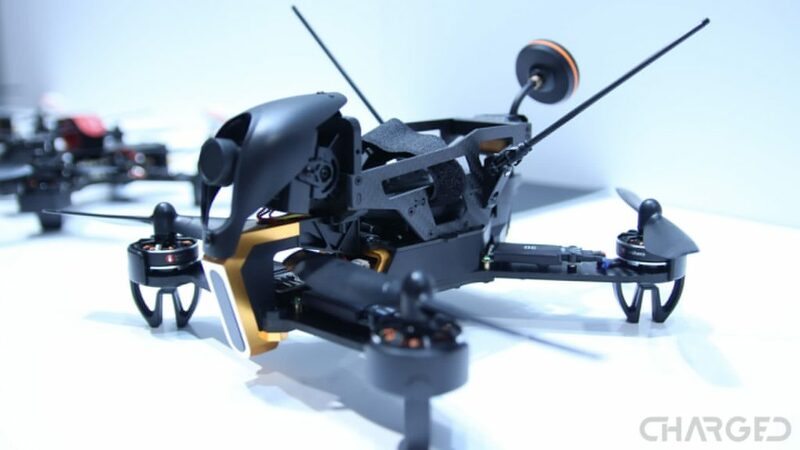 There are some high-end quadcopters out there that are small and light-weight as well. Not to mention powerful enough to really hurt if you get in the way of the propellers. Small drones allow for easy portability, and if you go small enough, you get to where you can safely fly indoors. We explored nano drones recently, the smallest of the small, they can barely hurt a fly. Anything larger and heavier than a nano drone will produce enough power to hurt, or punch holes in walls, consider the risks before taking off. This is not a best list exactly, but these are solid drones we’ve flown or recommend for each segment. Looking to fly indoors? Admitting that you can manage indoor flight with many smaller drones, we mostly recommend tiny nano drones in your living room. 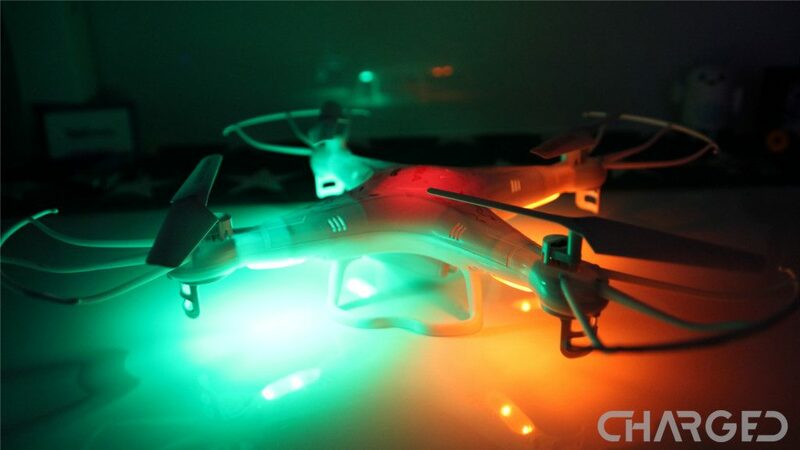 The Hubsan X4 H111 is the unit sitting on my desk, it is a fun toy to put in the air and causes no harm if it crashes into a wall or delicate ornaments on the mantle. It also does not hurt at all if you catch it wrong and the propellers contact your hand. Please do not make a habit of crashing these things, they are not indestructible, not even close, but they are small and light enough to be safe in the house. To that end, I must admit that this is one of the most difficult drones I’ve ever flown, if you can master this thing, you can fly anything. I highly recommend beginning your drone flying adventures with a low cost quadcopter, a cheap drone like the ones on our list. The Syma X5C is the drone I flew in the early days, it has proven very reliable, and was crucial to mastering the basics of flight. This is a very portable drone, easy to haul around as you go. That said, it requires tools to break down to put in a backpack, but you can easily haul it and the required accessories into the backyard for some fun. I have flown this drone indoors, but I do not recommend doing so. 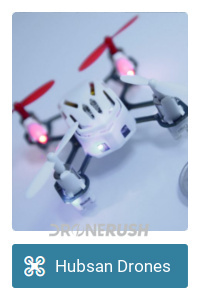 It comes with a low quality camera to dabble in aerial shots, but this is, for all intents, a toy drone to simply enjoy some low risk flying in the backyard. I’ve removed the camera to improve battery life, by the way. Check out the Syma X5C for $45 on Amazon today, that is a kit with extra batteries and more. Keep an eye out for deals on the drone alone, if you wish, you should be able to find it for $30. We’ve found a drone that we really like for both safe flying indoors and for high speed runs at the hobby race track. 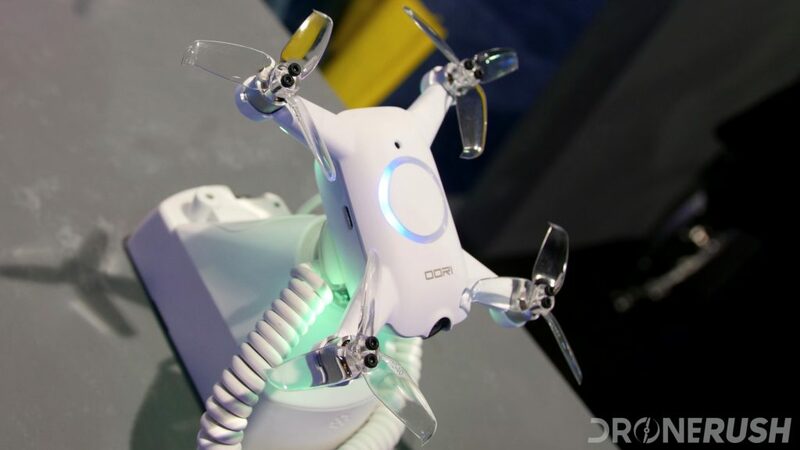 The Uvify OOri is a mini drone, it fits in the palm of the hand, has stabilized flight and operates well for beginners. When you are ready to step it up, step out of beginner’s mode and be ready to master 60 mph flight. The Uvify OOri is shipping now, you can order OOri for $345. Racers, this one is for you. Truth is, most seasoned racers have moved on to custom builds, or heavily modified units. For those that just want to open the box and fly fast, the Walkera F210 3D is a great quadcopter to consider. 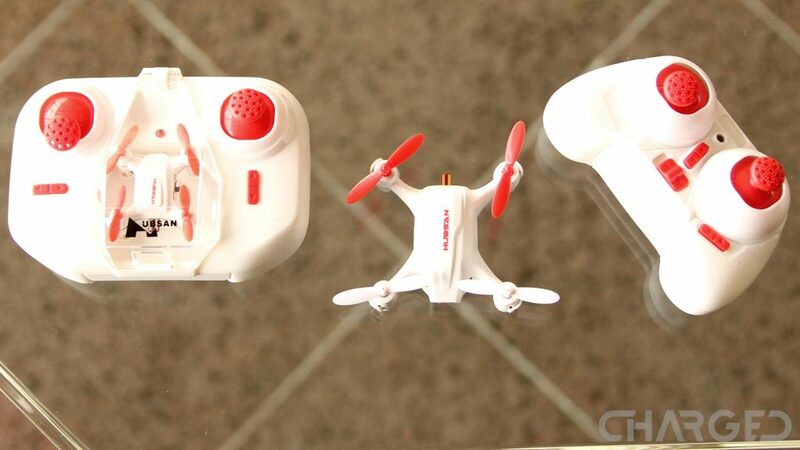 Racing drones are quite small, easy to transport, but not as easy to operate. They are highly capable fliers, but, like a good sports car, you must respect the power and maneuverability or things can go wrong, fast. Walkera has a few racing drones in their stables, and their own FPV goggles, making them a solid choice for first time racers, or those that just don’t like to tinker. Check out the Walkera F210 3D for $339 on Amazon today. The concept of a small, mostly autonomous, portable flier, designed simply as a tiny hovering camera, is intriguing. We can appreciate the attempts out there so far, and we can only recommend a few of them with a simple caveat, it is my personal opinion that the camera capabilities of these drones are not where they need to be. 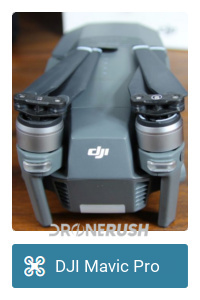 Having said that, they are on par with the average smartphone cameras, so if you are happy with that, there are a few pocket sized quadcopters out there. Enjoy. DJI Mavic Air – the new compact king! Make no mistake, we just removed the DJI Spark from this list, in its place is the DJI Mavic Air. The Mavic Air takes all the best of the Spark, improves those features, adds new features and then does the same from the Mavic Pro to make one of the most capable DJI drones around. While the DJI Mavic Air is not the smallest whilst unfolded, it folds down to a far more portable size than the Spark. 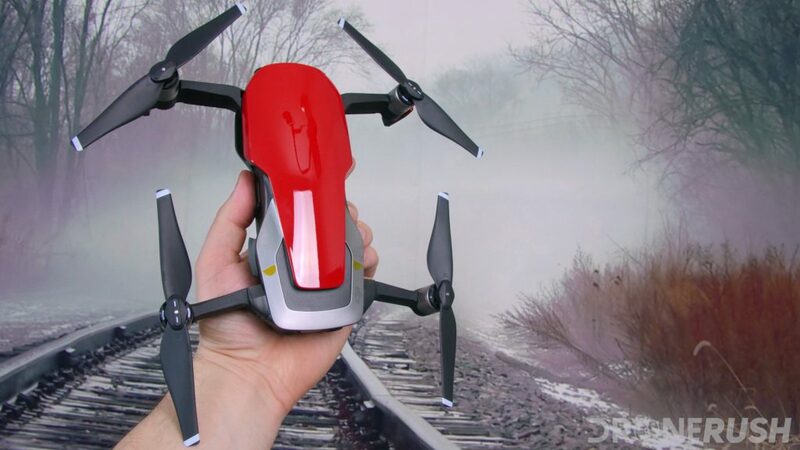 We’ll not bombard you with all the details here, hit the links below to check out the info on this compact, folding drone. Check out the DJI Mavic Air for $729 as the base kit, or upgrade to the DJI Mavic Air Fly More combo for $874 to get additional batteries, a travel bag and more. Regularly $799 and $999. Update: DJI has announced the new Mavic Pro Platinum. A new color on the outside, with new propellers and internals creating a quieter machine that can stay airborne longer. Stay tuned for more coverage on this new machine. It is our opinion that the DJI Mavic Pro is the best balance of usability and capability of any drone out there today. A small drone that folds down into one of the most compact packages around, the Mavic Pro offers flight stability and features beyond its size. Truth is, the real value in the Mavic Pro is as a flying camera. We know of no smaller drone with as capable of photo and video capture. This is true to the point that we recommend the Mavic Pro over the Phantom 4 Pro or drones that carry the GoPro camera for users that do not need the best of the best in camera capabilities. Not suggesting the little camera on the Mavic Pro is better, but you can take the Mavic Pro wherever you go, the Phantom drones requires some planning. I could go on, talking about the flight characteristics, flight capabilities, the compact remote control, ease of setup and take down and so much more, but I’ll just point you to some of our Mavic Pro resources instead. Check the list below to learn more. Or, simply grab the Mavic Pro for $829 in a simple pack, or the Mavic Pro Fly More bundle for $1,129 on Amazon today. Regular price is $999 and $1299. Note: While we feel the DJI Mavic Pro is one of the most balanced drones around in terms of usability vs portability, there are many great drones in between the Mavic Pro and the Phantom 4 Pro (below,) that are worth your consideration. 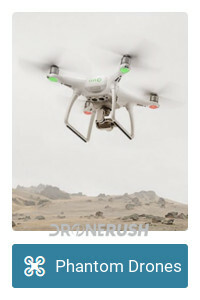 Please check the various lists for more details, but allow me to call a few favorites by name, like the Yuneec Typhoon H, Autel Robotics X-Star Pro, EHang Ghostdrone 2.0, GDU Byrd Premium 2.0 and the DJI Phantom 3. As far as size goes, the DJI Mavic 2 series is only a little larger than the original Mavic Pro. A little heavier, too. From there, it is packed with far superior flight features, safety features and cameras. The Mavic 2 Zoom packs an updated 1/2.3-inch sensor and an impressive 2x optical zoom. The Mavic 2 Pro rocks a full 1-inch Hasselblad sensor, making it one of the best camera drones on the market. You can purchase the DJI Mavic 2 Zoom for $1,245. Initially $1,249. A large size drone adds many logistical difficulties, like not fitting in your backpack, but usually offers a much more stable flight. As mentioned, the smoother you need photo or video capture to be, generally speaking, the larger you’ll want your drone. For those not overly concerned with portability of a drone, the Phantom 4 Pro is one of the smallest you’ll find in the large drone segment. Thing is, despite following in the iconic Phantom design, the drone focuses on the experience and not the overall size. At the top end, the Phantom 4 Pro has one of the best flying cameras around for under $2000. A full 1-inch CMOS sensor hangs below the unit, ready for any semi-pro pilot to get great shots from the sky. Is there anything more to the drone than that? 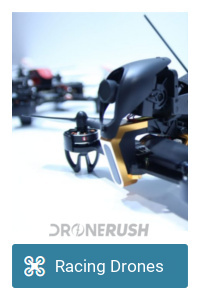 Sure, it is also one of the most capable in terms of obstacle avoidance and flight controls. This drone is the real deal, and with some care, it fits in a large backpack, off you go. Check out the DJI Phantom 4 Pro for $1,449 on Amazon today, (usually $1,079, wait for sales,) or add on a display to the controller in the DJI Phantom 4 Pro+ for $1,794 on Amazon. Regular price is $1499 and $1799. 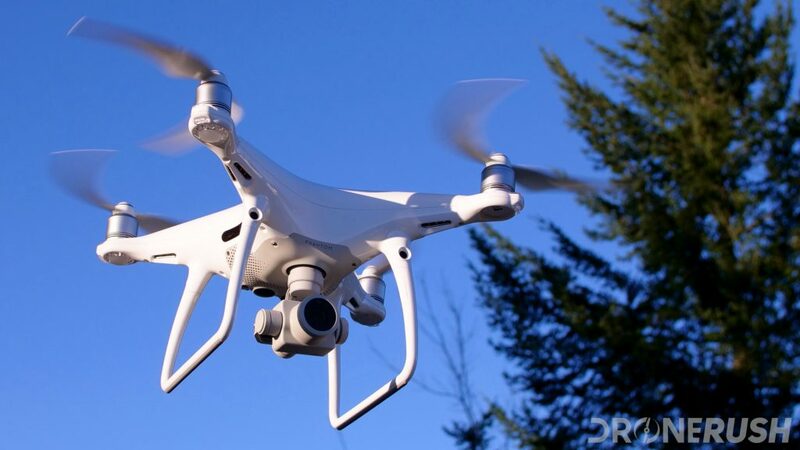 Update: There is now a DJI Phantom 4 Pro V2.0. 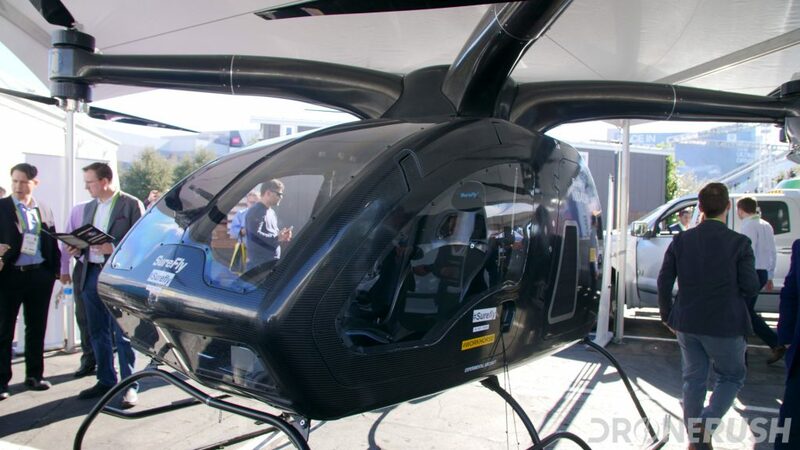 The new machine offers quieter and more efficient flight, plus OcuSync technology. To be fair, we still have the original Yuneec Tornado H920 on our camera drones list, the H920 Plus was only just announced. This is a big drone that comes with a branded Panasonic 4K camera, or put your own smaller DSLR in the mount and fly for 25 minutes. Designed for aerial photographers and commercial needs alike, the Tornado H920 is a powerful drone that is large enough to offer great stability in the air. On the flip side, this is a large drone, you will need to carefully consider storage and transportation. Casual users will despise the effort to fly this machine That is, flying it is simple enough with a great remote and great flight features and characteristics, but the time to setup and take down may be beyond your tolerance. 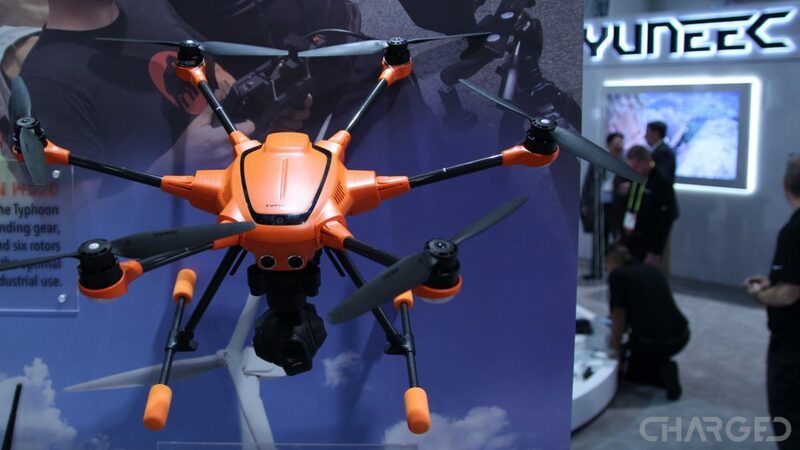 Commercial users might check out the Typhoon H520 as well, it’s smaller and has many camera attachments available. Infrared, zoom and other capabilities abound. 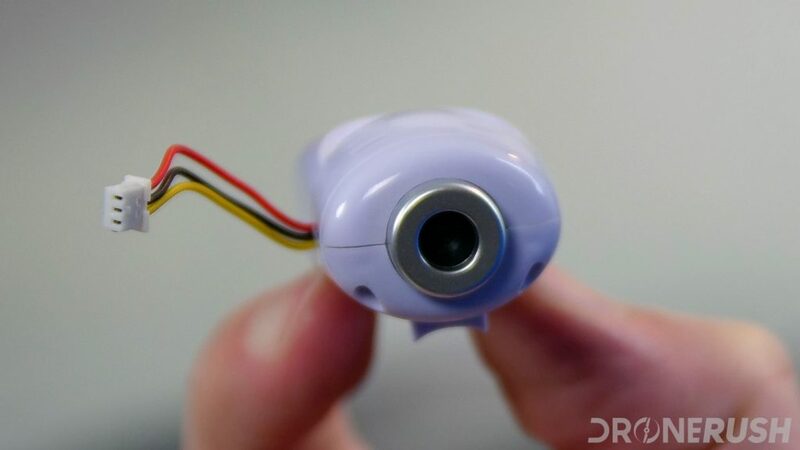 Another trick up their sleeve, Yuneec is officially working with Intel to put RealSense technology into their drones. In short, that is spacial mapping to ensure better obstacle avoidance. Check out the Yuneec Tornado H920 for $2,799 on Amazon. 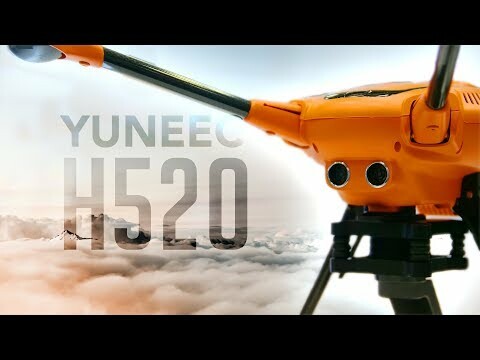 Update: The Yuneec H520 is here! 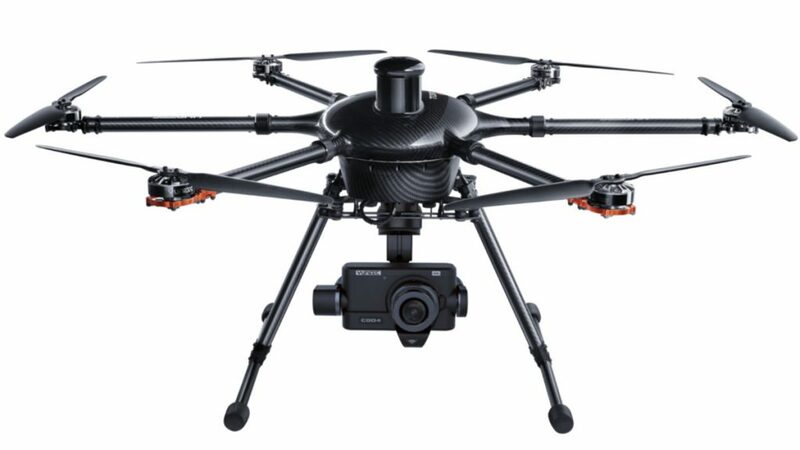 We’ve been waiting for this since CES, the Yuneec H520 is finally official and up for sale. We spent a good deal of time with Yuneec at InterDrone 2017, each time the H520 was put to use in new and exciting ways. By the end of the exposition, I was convinced I needed to buy the Yuneec H520 for myself. I still feel that way. 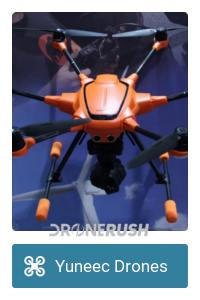 A powerful drone that is very stable, combines with a powerful remote and super software to make a platform near any professional or commercial drone pilot can appreciate. To see all the details, check out our interview with Yuneec from interDrone 2017, there’s a fun video in there as well. But to answer your question, the drone is $1999.99, then you’ll need to choose a camera, they run a little over $1000 each. 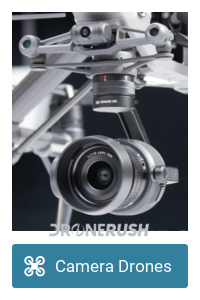 Update: DJI has announced the new Zenmuse X7 camera, shooting up to 6K video resolution, available for the Inspire 2. That’s fairly impressive, if you ask me. 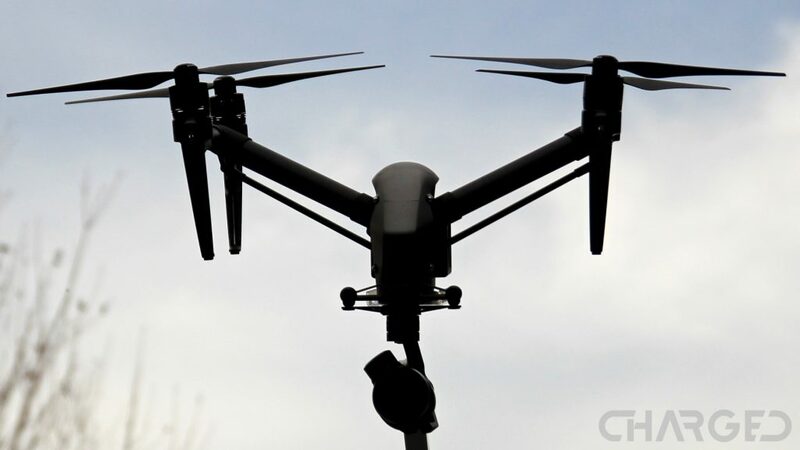 If you are not needing to hang your own DSLR or professional video camera on your drone, the DJI Inspire 2 with ZenMuse X5s camera is the most compelling package we’ve seen to date. 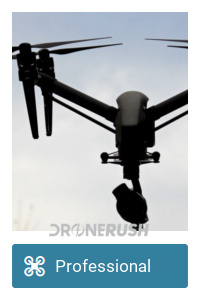 This is a larger drone, but is shorter than most of the big players on this list. Mounting the camera mostly up front reduces height, and the unique take on retractable landing gear gets things even smaller. Truth is, the landing gear does not retract so much as the main fuselage of the craft is lowered when in flight. The result is an un-obstructed camera view, but it helps with size a bit. 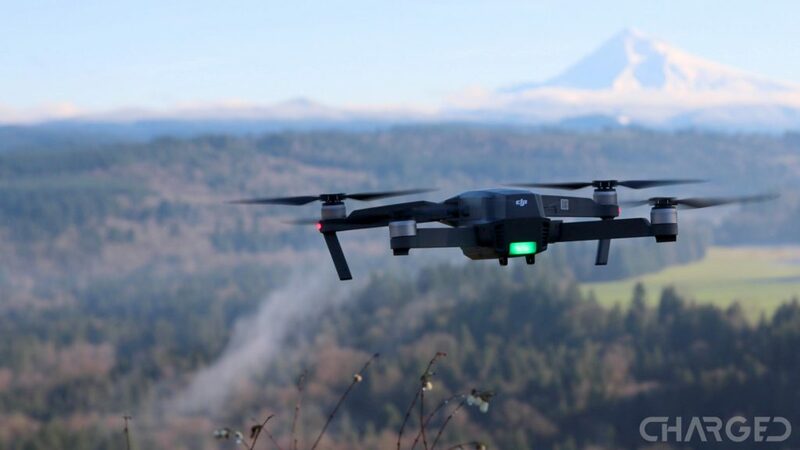 Professionals can rely on the Inspire 2 for its 27 minute flight time with hot-swappable batteries, 58 mph top speed with the camera rolling and 5.2K video recording, forget that puny 4K stuff. Teams can get the most of this drone, two pilots can take control with one manning the craft while the other manages the camera. See where this is going? 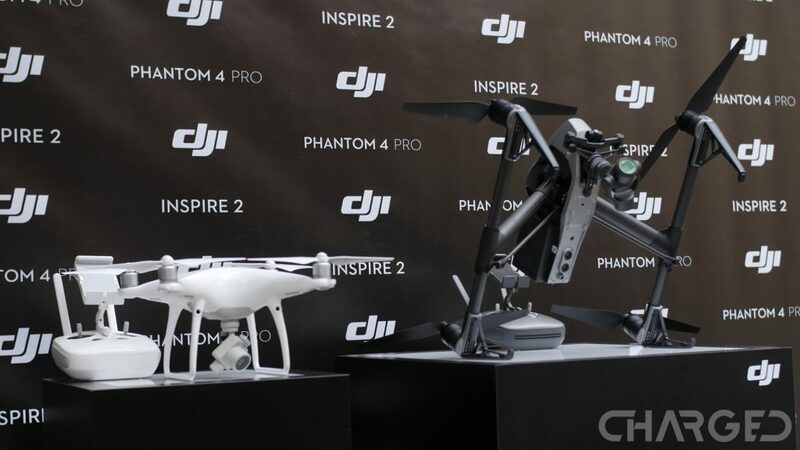 Let’s just say that DJI held the announcment of the Inspire 2 in the Hollywood area for a reason. Luckily, the Inspire 2 comes in a handy case. This is a large and heavy case, handle with care, but you won’t be messing with backpacks on this one. A professional drone commands a professional price tag, check out the DJI Inspire 2 for $4,299 from Amazon, or grab it without the camera from Amazon for $2,999. One of the larger commercial focused retail drones around is the DJI Matrice 600. With six propellers, six batteries, a wingspan of almost six feet and a payload of up to six kilograms… no I’m not making this up, it’s just a big drone. 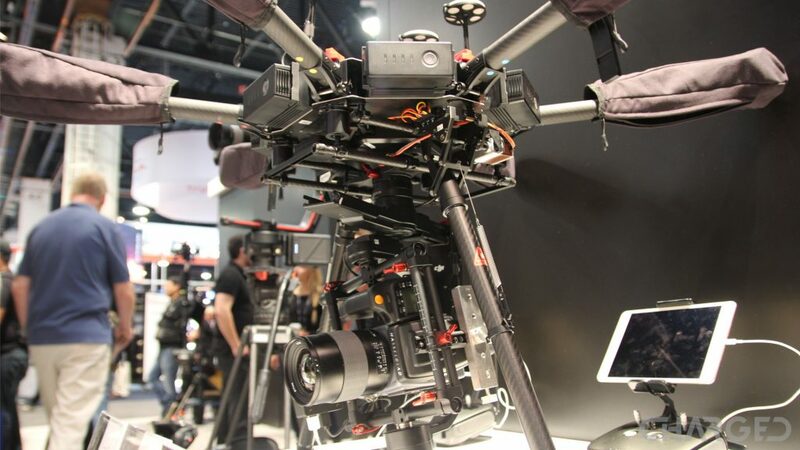 The primary use of this drone is as a way to put your larger camera into the sky, including mounting a full Ronin MX gimbal with Red EPIC camera. Beam HD video back to a base station and utilize it as a feed for live coverage, or just as a recording for that professional car commercial you are shooting. At this size and price point, we’d be pretty jealous if you get to buy a Matrice 600 Pro to fly around your backyard for fun. You’re looking at $4,999 for the Matrice 600 Pro to get started, then add on your camera. There’s a nice kit with everything but a camera for $9,998. 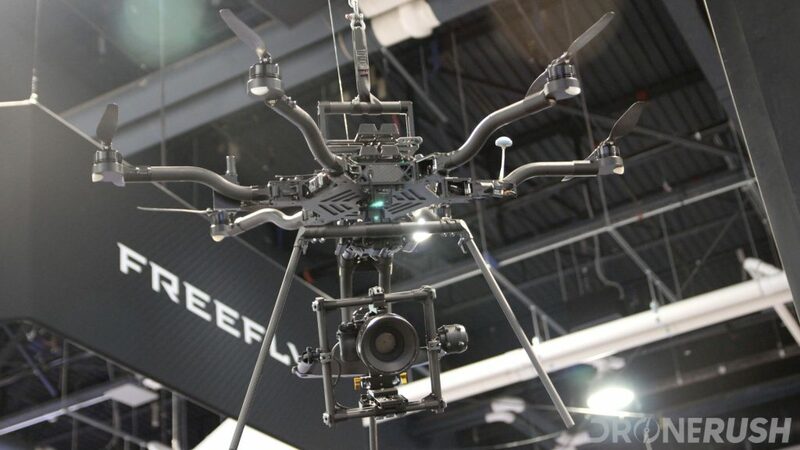 Freefly makes the Alta drone in two configurations, big and really big. The smaller has six propellers, the larger is eight motors with eight big propellers able to haul a good amount of weight into the air. Freefly also focuses on the professional segment of the drone market, putting powerful cameras into the sky for commercials and big screen productions. If you were wondering, DJI is the sort of company that builds drones, then tailors them for purposes like hanging a camera. Freefly is a video company, they have handheld and larger camera gimbals and rigs worth drooling over, they learned that there is a new way to utilize a camera build a drone to fly it. 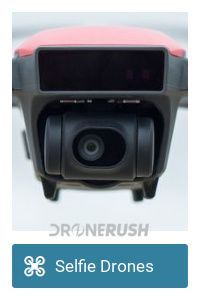 A 20 lb payload means you can fly pretty well any camera that costs less than the drone itself. We’re giving SureFly center stage here, but you should probably know that Intel, Airbus and a dozen other players have passenger drones in the works. Some have the goal of on-demand flight, like a taxi service, others are looking to introduce a smaller segment to the air travel that we know now. We like the idea of ordering one of these passenger drones for our trip to the grocery store – we’re not there yet, but things are on track that we will see it sooner rather than later. This is it, folks, the ‘flying car’ future that we’ve been dreaming of for the last 50 years of science fiction movies is today. 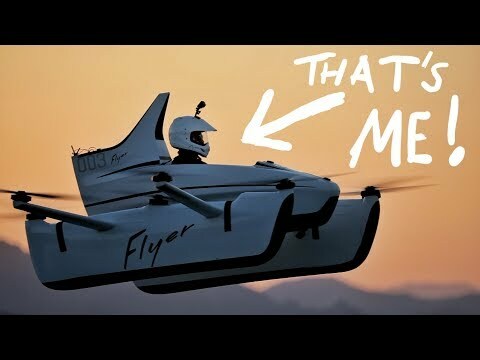 Autonomous flying taxi services, amazing! Perhaps there is a more feasible purchase to be made? We’ll explore this more on the site soon, for now, enjoy a short video from Casey Neistat. Finding the right sized drone is likely to be a balance of load carrying capabilities and portability needs for most of us. 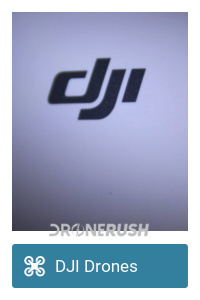 At least I assume most are looking for a drone with at lease moderate camera capabilities. The conclusion for the offerings on the market today is that you will need at least a Phantom sized drone, affectionately referred to as mid-sized drone, to do any semi-pro camera work. Smaller drones like the Mavic Pro prove extremely popular, that is mostly thanks to their extreme portability, accepting the lower camera quality as a trade off. Last, if you have serious camera gear to fly, you’ll need to go big. Motor power can compensate to get a DSLR into the air, but the market only really offers large drones at this time for this need. How big is yours? Your drone, that is. I fly the Mavic Pro, enjoying the balance of portability with capability, should I change up to a larger machine?